Couple 50+ MOT - Marriage Care - Thinking of retirement? Marriage Care is introducing a new, brief, couple intervention programme that promotes resilience in couples during the transition to retirement via face to face counselling. 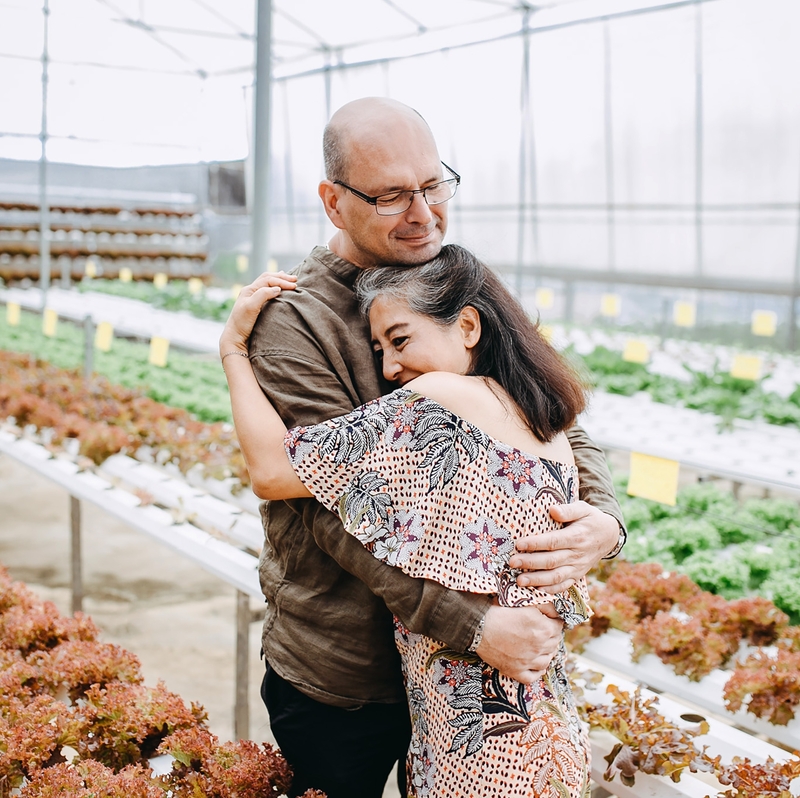 This innovative model aims to provide couples with the resources and thinking space to face the changes emerging from a future life together. How can Couple 50+ MOT help you? In an initial appointment you and your partner will meet with a therapist for about an hour to think together about how you see the future. If by the end of the initial meeting we agree that this approach could be helpful, you will be offered up to three further meetings to help prepare for this approaching transition. In between appointments you will be asked to watch a brief scenario on DVD to help with discussions and thinking at your sessions. We have sessions available now in London (Finsbury Park), Swindon and Portsmouth. If you can’t get to either of those locations, our friends at Tavistock Relationships offer the service online. You can find out more here. If you think this service could be right for you or would like to find out more please get in touch with our Appointments Team today on 0800 389 3801.